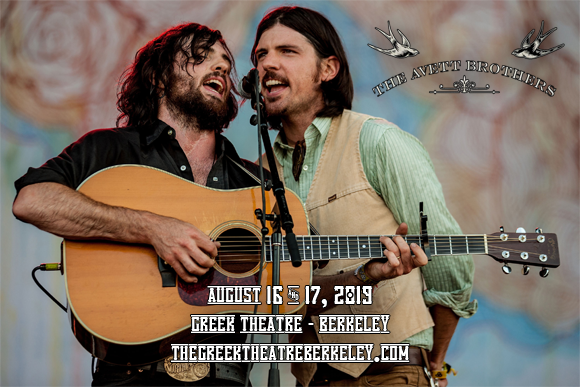 Mixing old-timey, banjo-led folk and Americana with modern rock and pop sensibilities, The Avett Brothers have a sound all of their own, and they're bringing it to Greek Theatre Berkeley on Saturday 17th August 2019! The sibling-driven quartet, which expands to a septet for live shows, will be performing beloved songs from the band's beloved repertoire, plus potentially some brand new material! Turning human experiences into sonic works of art, all the while keeping it lively, The Avett Brothers are a must-see live!